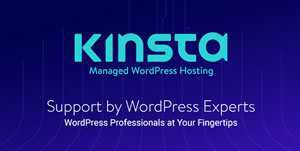 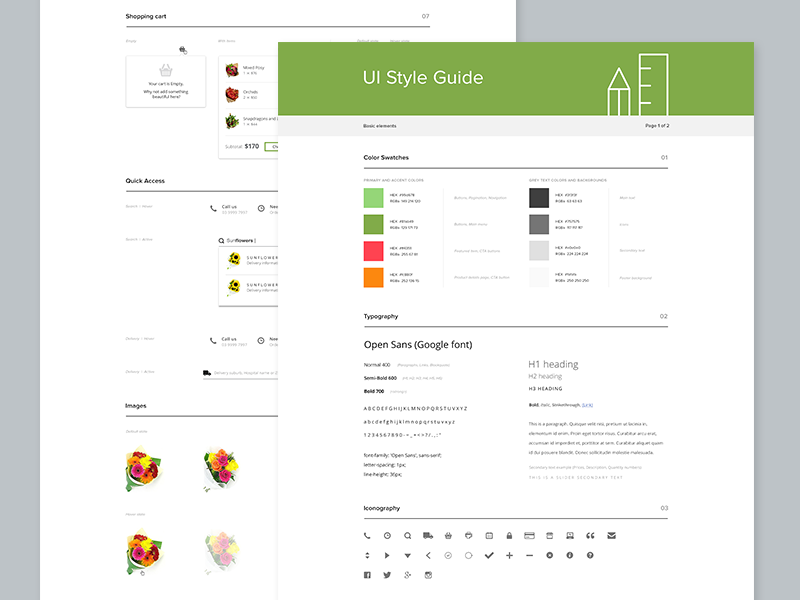 According to Wikipedia, a UI style guide is a ‘set of standards for the writing and design of documents’ and that it ‘ensures consistency and enforces best practice in usage.’ All very true. 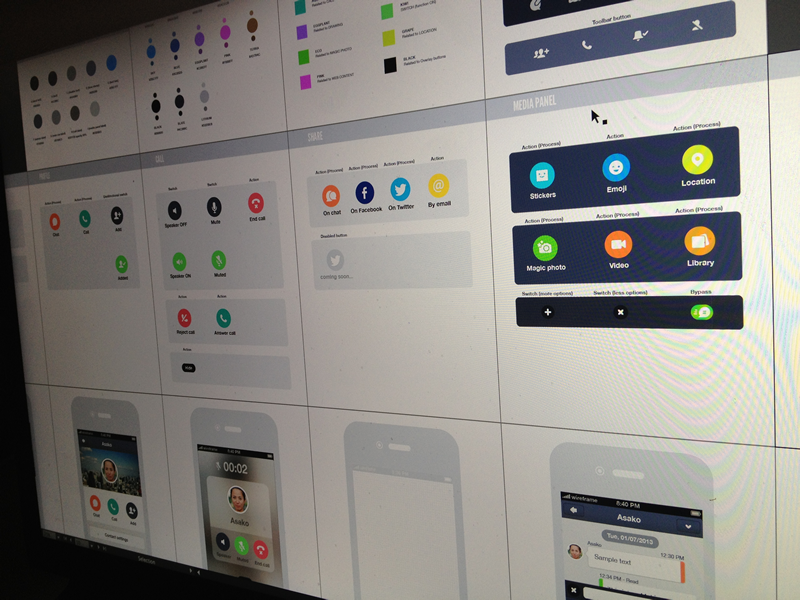 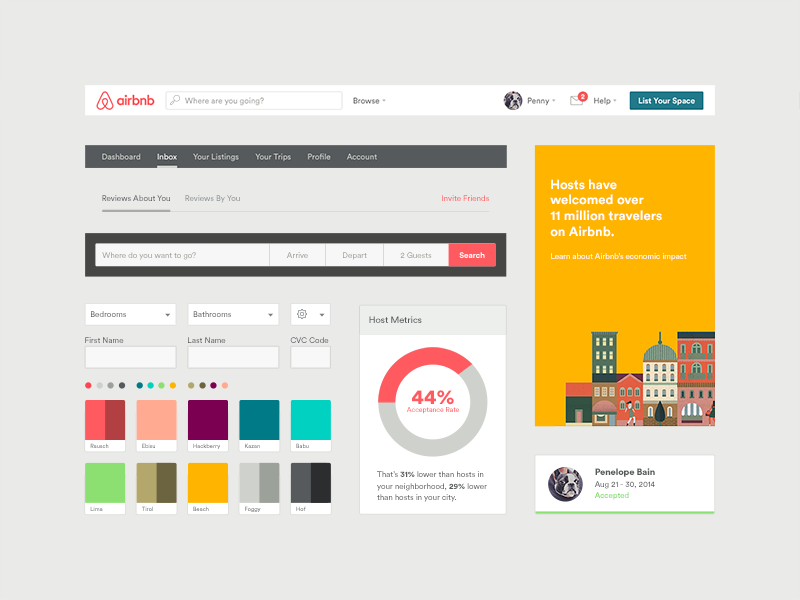 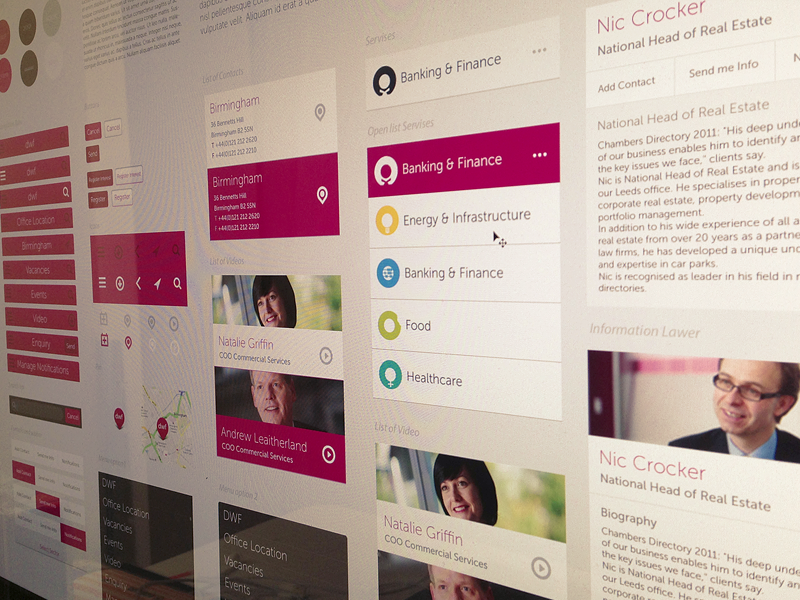 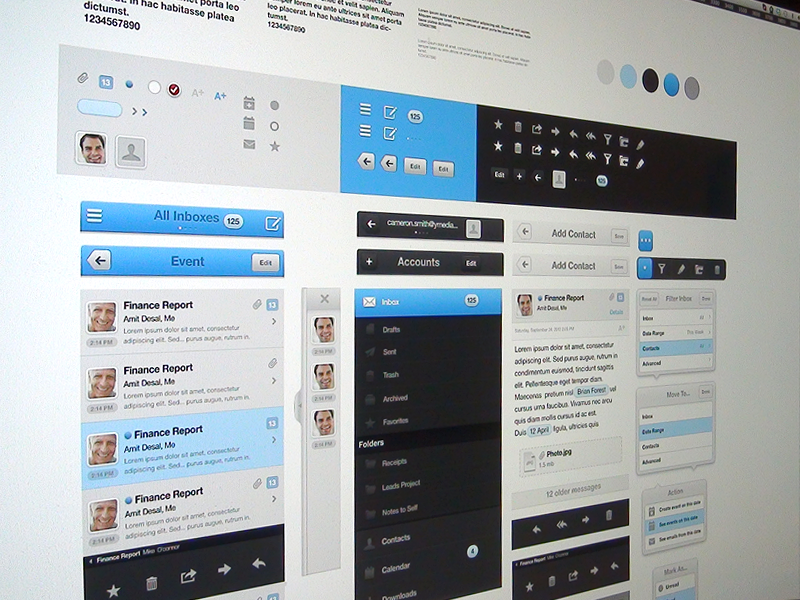 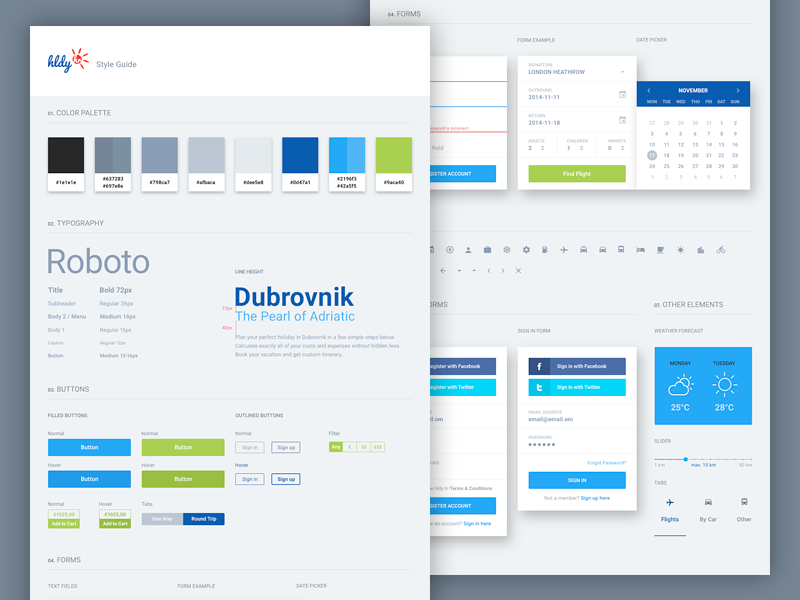 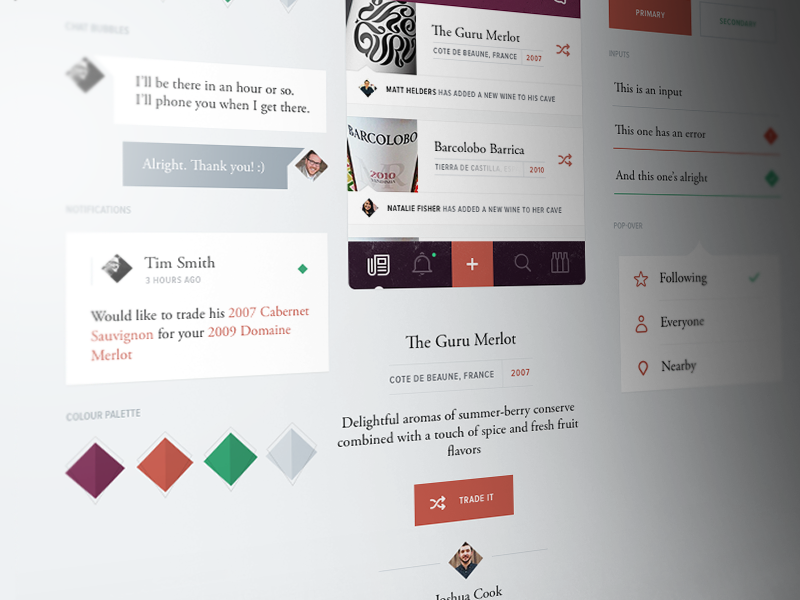 But what it neglects to mention is how inspiring UI style guides can be just to look at and get lost in. 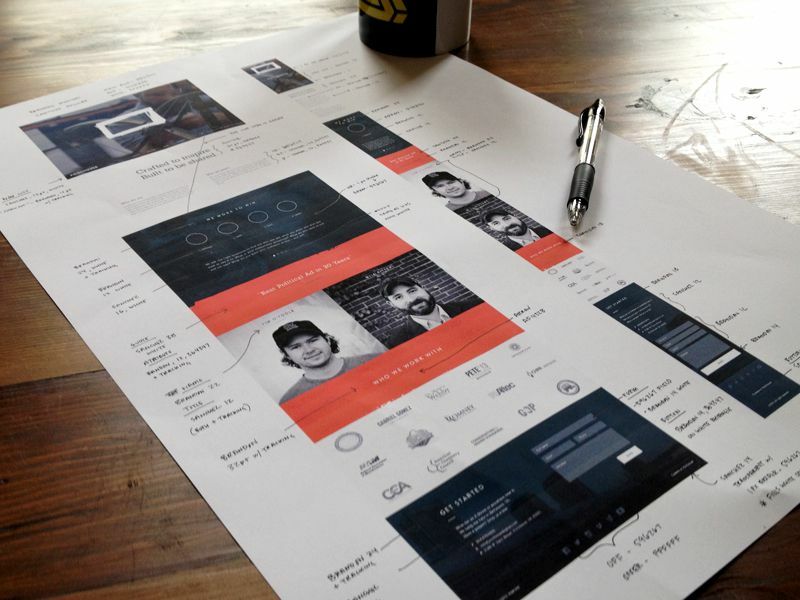 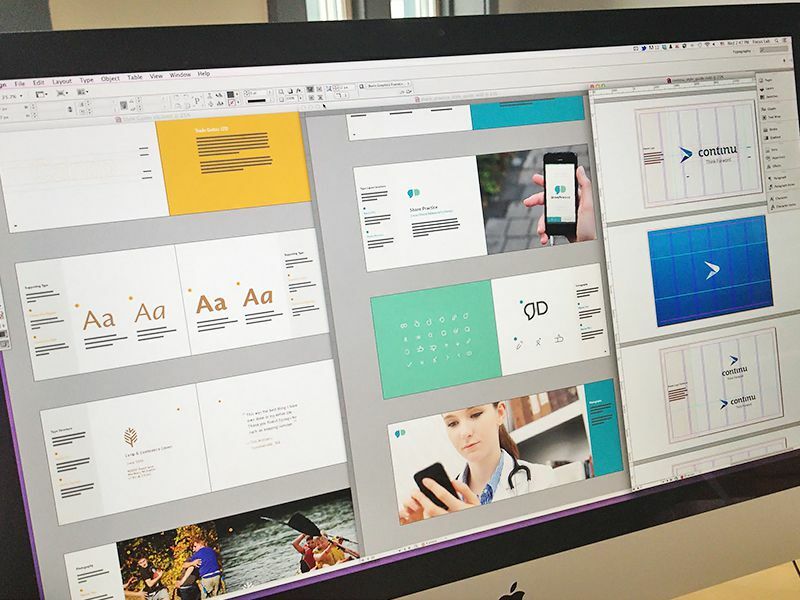 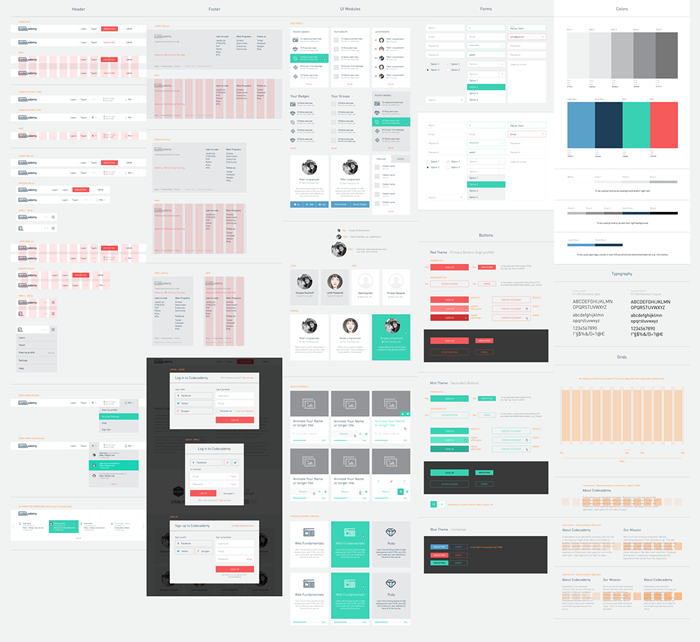 In much the same way as we found wireframe sketching and brand identities incredibly inspirational, web UI style guides have the same effect. 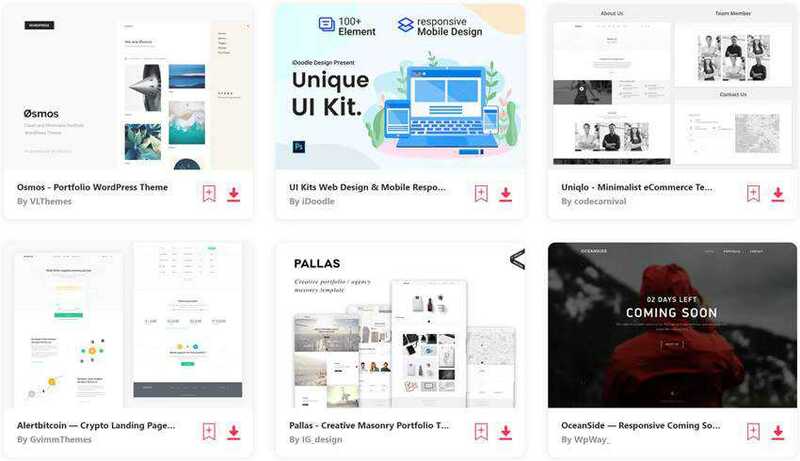 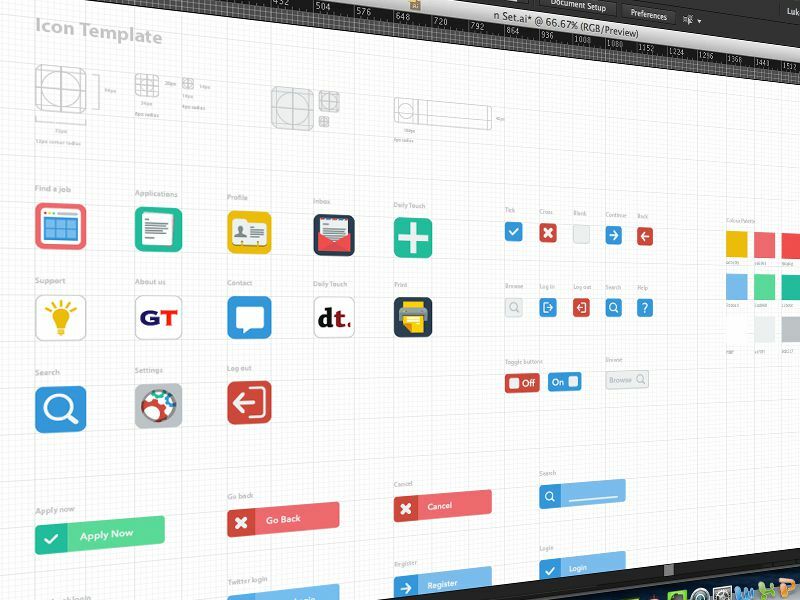 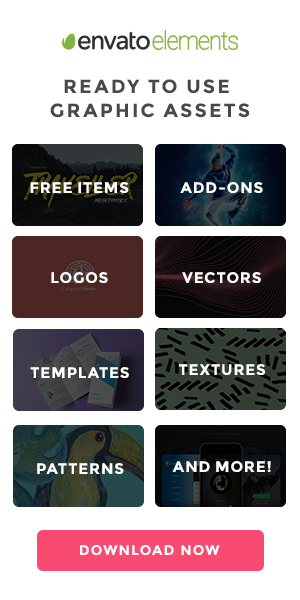 If you’re looking to quickly create your own UI style guide, you might like to take a look at this huge selection of Website Styleguide Resources & Tools.